Sailing is a prerequisite when you visit the Komodo National Park, Flores, Indonesia. How it’s not? This pristine destination is comprised with more than 20 islands and a dozen of world-class dive sites that would inaccessible without a boat. Today, sailing trip around Komodo has hugely been popular among travelers; choices of wooden phinisi and boat operators in Komodo get wider—of class, facilities, and packages. Fixed itinerary usually offered on the majority of liveaboard operators in Komodo, featuring standard itinerary. Popular things (and the must-dos) in Komodo usually involves Komodo dragon tours with local guides, Pink Beach chills, wild giant bats sighting at dusk, diving, snorkelling, and hilltop hiking at several islands around the National Park. Though those activities are awesome as they already are, sometimes we all need something more. Things that other people don’t do often. Places that nobody has visited before. Such things, however, is quite hard to realise if you sail with ordinary, open-trip boats—unless you are taking Komodo boat charter. For you who desire more adventure and blessed with the flexibility of a boat charter, here are some anti-mainstream things to do in Komodo that will add more fun to your holiday. Fishing has long been a tradition among Komodo’s locals—and now it’s one of the finest things to do in the National Park. Sat in the middle of Coral Triangle, Komodo’s water is blessed with nutrient-rich planktons which brings the marine life to blooms. The Flores sea is abundant with fishes, lobster, shrimps, and other seafood delicacies. However, note that not all water in Komodo are legal for fishing. You need to go to fishing assigned area—one of the reason why fishing is not offered in mainstream itineraries. Kayaking is best done in earth most remote beaches, and Komodo is definitely one of the best place. Some luxurious Komodo boat charter are equipped with all-inclusive kayak boats that you can use without without adding more expenses to your bill. On one early morning, when the land is still barely awake, hop on your Kayak and enjoy drifting across inhabited islands! Just like kayak, standing up paddles is not on the average menu of the majority liveaboard operator in Komodo. It takes time to master standing up paddles, and not everybody got time for that. If learning standing up paddles in Komodo’s quiet landscape, you better go with private Komodo boat charter than the average open-trip boats. And believe me, paddling up over brilliant water and gorgeous coral reefs beneath gives one of the best feeling on earth. 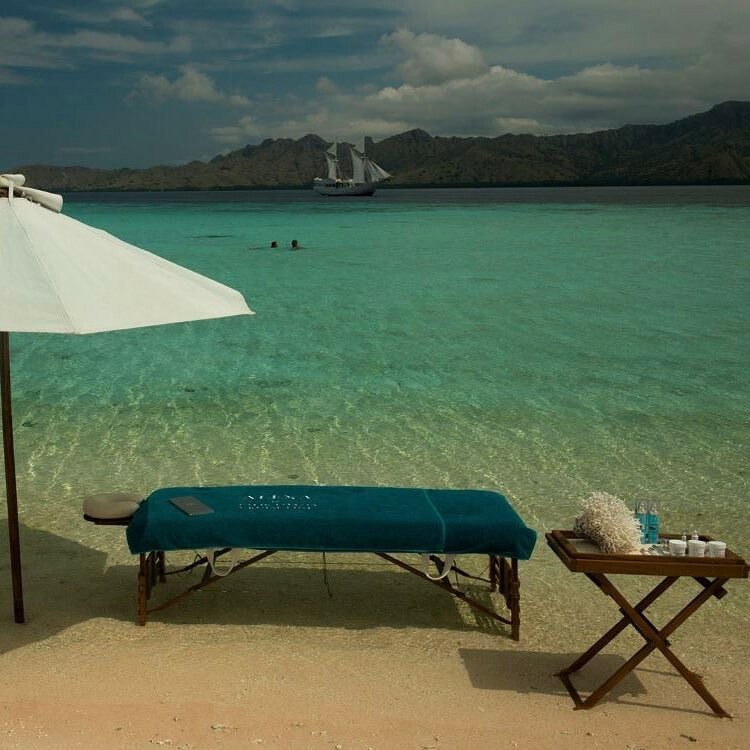 Oh, the chance of having your back massages in one of Komodo’s gorgeous, empty beaches! This is one kind of luxury that only come with private Komodo boat charter. Imagine having Indonesian traditional spa set up just for you in one of secluded beach, with Komodo’s wondrous landscape lies open to refresh your mind as you enjoy the spa… This is perfection. It is not a secret that property development is a multi-task project which requires thorough, calculated steps from the beginning to end. 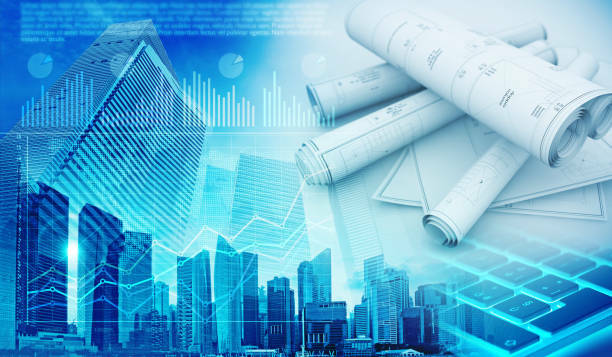 Property developer will face various risks and challenges while handling the project so that preparation in the initial project should be done well. However, you don’t have to deal with your project alone when you are a property developer. You can always rely on other’s skill and ability to help you finish the project. One of important members you should include in your team is development manager. Some developers may find it unnecessary to hire development manager. However, it highly recommended to hire them when you are new in property development. Development manager is not the ultimate name because they can be an architect, engineering graduate, building degree graduate, or construction site supervisor. They have important role to make successful delivery of your project. They need to work on time and within budget. Generally, they work through the entire process from the beginning to end. You can expect their assist for conceptualizing the project. You can also expect their assist in determining the project’s feasibility. Development manager is also expected to help you obtain development approval which can take time in the process. They also should be there when delivering the final product as well as through leasing and selling process. Basically, they have to assist you the entire process and act on behalf of you. Finding professional and reliable development manager can be challenging. You need to employ the one that has knowledge and been familiar with the entire development process. You need to choose the one who have same attributes as good developer. It is even better when you can find development manager who can motivate the team and become a reliable consultant. To identify good and reliable development manager, you can determine based on their traits. 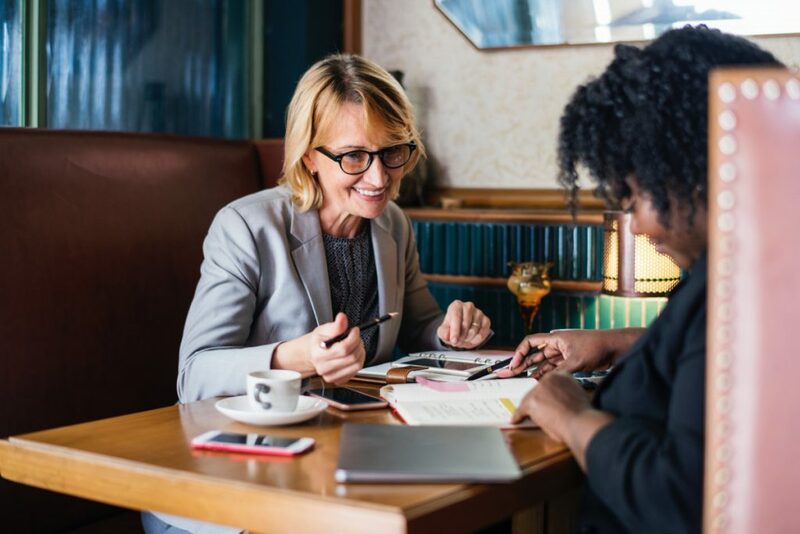 Good and reliable manager are those who have technical competence, ability to see the big picture, excellent communication skills, as well as high degree of self-discipline. You also need to choose development manager who are dedicated to their work. When you hire qualified development manager who can ensure your development flows smoothly and encourage everyone in your team to work harmoniously, the possibility of your project to be successful is very high. That’s one of the reasons why even experienced property developers still employ development manager. No matter how small your project is, completing task perfectly is what you aim for. 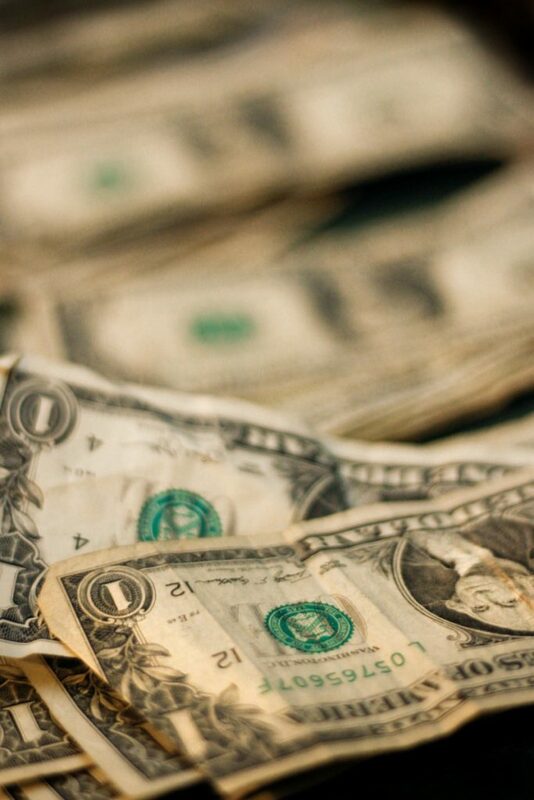 If you see something that is sold cheaply, what do you think of? The item is damaged? Or are there other reasons? If Bali real estate for sale is cheap, what do you think? Is it safe to buy something that is cheap? Buying property is not easy and playful. The budget for buying real estate is not a small amount. This is the reason why buying a property must be thorough and careful. If there are Bali real estate for cheap sale with special conditions, the demand will be very high. Maybe in seconds, you will no longer see the “for sale” sign. What allows Bali real estate for sale cheap? What important factors should you examine before buying cheap property? There are many things that you see a lot of “for sale” signs. 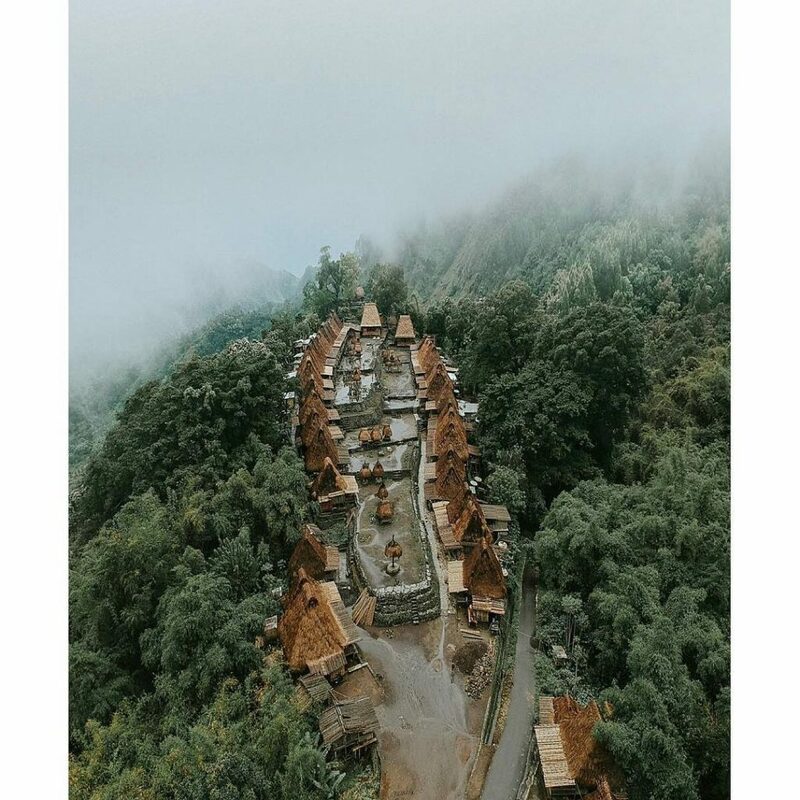 Given that Bali is the destination of many people around the world, both for work and tourism, it allows many foreigners to vacation or settles down. 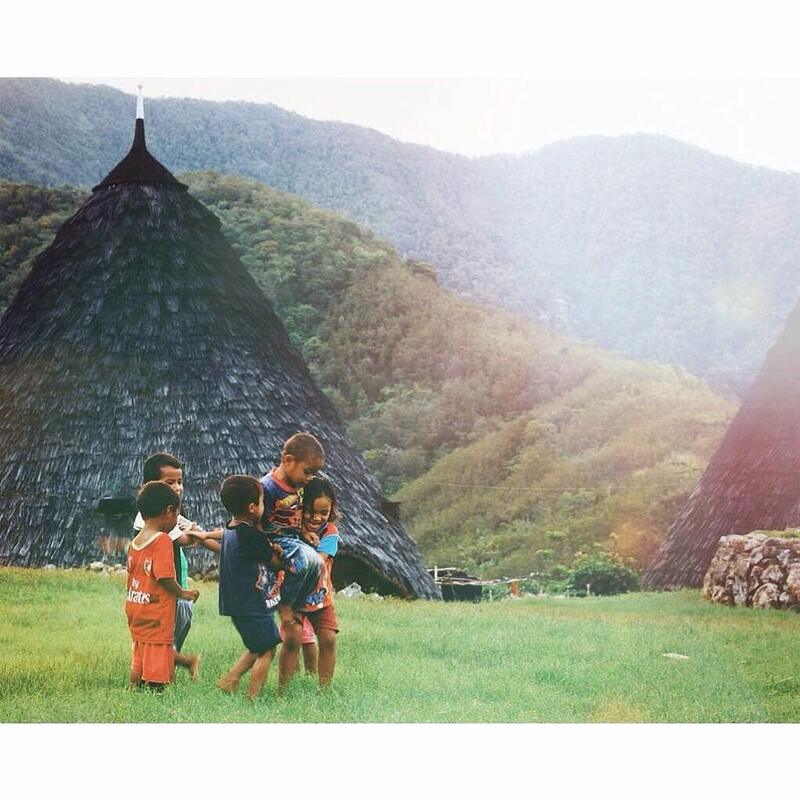 When the conditions of foreigners settled in Bali, what was needed was a stay. What if they no longer have permission to stay in Bali? When they no longer have a residence permit, the property they have must be sold to another party. This is one of the conditions why many Bali real estate for sale cheap. Or they offer Bali real estate for sale cheap to other foreigners working in Bali. This makes it easy for them to sell without having to wait for enthusiasts for a long time. Before buying Bali real estate for cheap sale, there are many factors that you need to pay attention to. You cannot expect a real estate that has been occupied to have perfect conditions. Whether it is in the form of a villa or luxury real estate. All things that are said to be second goods must have flaws and something that needs to be corrected. Whether repairs to walls, repainting, plumbing checks, swimming pools, courtyards or other possible small things have resulted in a decrease in the value of real estate. If needed, you can hire experts so that real estate is back in good condition. A good condition of Bali real estate, allows you to generate additional income. You can get Bali real estate for cheap sale then repair and rent it for tourists who need a place to live. This will be your financial addition every month. You don’t need to worry about mortgage payments. Location is important for the value of a real estate. But in Bali, all real estate locations have high selling points. 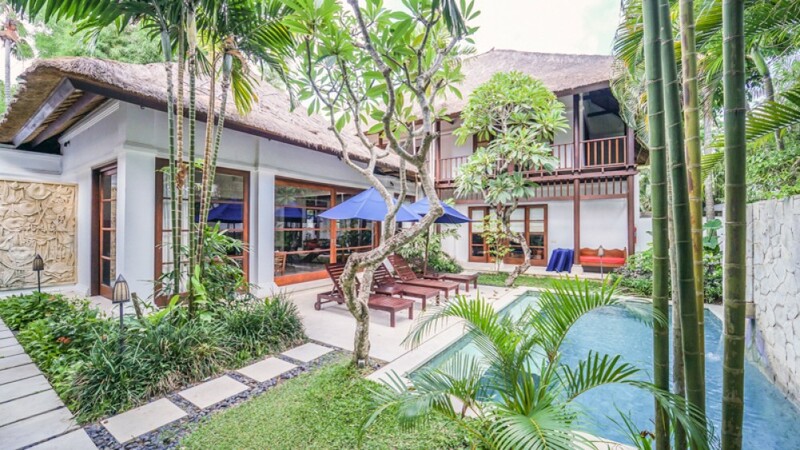 Some strategic locations such as Seminyak, Kuta, Canggu, and surrounding areas have very high real estate value. If you think about buying it at a strategic location, you may have to think more. What is the monthly mortgage fee? Can additional rental income cover the mortgage costs? No matter where Bali real estate for sale cheap you buy, the value of your investment will always increase every year. Before we go to the details of carbon footprints’ relations to the real estate industry, let’s take a look at what is exactly “carbon footprint”. The term generally refers to the emission produced by anyone; whether it’s a company, an individual, or products, or its productions process that translates to equivalent of carbon dioxide. Companies have been known the biggest culprits producing carbon footprints in great amounts in a relatively short period of time. 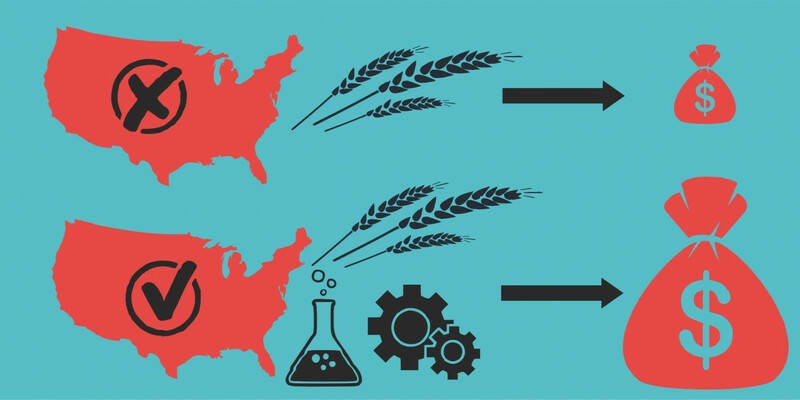 The concept of carbon footprints become important across any industries because of its harmful effects to the earth as well as its inhabitants. Not surprisingly, the property business is known as one of those industries that contributed a significant amount of carbon footprints on earth. It’s more than just important for real estate dealers and investors to care about the impact of carbon footprints. It’s an integral part of keeping the business sustainable and not harm the environment further. You’ve probably heard the term tossed around whenever you’re reading up stuff about environmentally friendly properties. Embodied energy means the total of energy needed in order for a building to stand. This includes the whole process from its extraction, construction, and delivery. It’s been said that built environment contributed to at least half of the carbon emissions in the world. Taking care of the embodied energy is extremely important as it is the indication of how much carbon equivalent went through the process of getting a building to complete. The higher the number of embodied energy, the higher the impact to the environment. One of the biggest culprits in contributing to carbon footprint in the property and real estate business is the fact that the materials are transported from halfway across the world. This should be able to be remedied through ordering materials that come from the local sources. The carbon emissions from produced by the materials that needed to be transported through flights and other long-distance journey is significant. Ideally, there should be little energy in order to transport a material to its designated place. It may not seem like such a significant move, but the transportation process contributed to a great deal of carbon emission in the production of buildings. Why is it important to care about carbon footprint? It’s important to ask yourself why is it important for you. 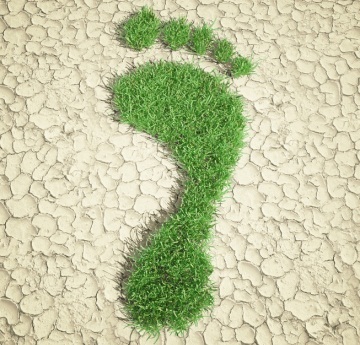 As people have their very own reasons for believing in reducing carbon footprint in the property business. Those reasons can very well include an indirect one such as the bottom line. Are you interested in the eco-friendly business and the cause of reducing carbon footprint because you’ll be able to reach a certain target market? Are you genuinely concerned with the environment? It’s important to ask yourself all of these questions It’s also essential to remember that caring for the environment and wanting profit can co-exist. Sometimes you may want to have a choice to sacrifice on or the other. But once you’re sure where you stand, you may be able to make a better, informed decision. 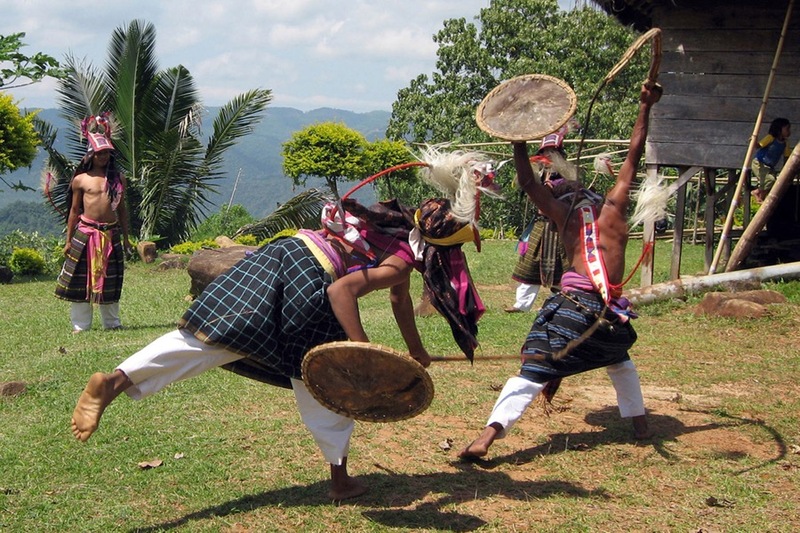 Tradition and culture in Bali is not only the attraction offered to tourists. Amazing nature, amazing scenery, and underwater scenery can bring many tourists to visit Bali. Bali has been included in the descent of the world’s best travel. Visiting Bali, you can see for yourself the authenticity and friendliness of the locals. Scuba diving Bali has indeed been recognized by world divers. Lots of underwater wealth is still abundant and a secret that needs to be explored. Bali’s infrastructure supports the world of tourism and the ease of reaching Bali’s scuba diving spots. The biggest feature of Bali diving spots is that they are rich in rare species, steep cliffs, and coral ridges. Bali’s marine life is quite diverse. Bali is a diving destination that should not be missed, no matter you are a beginner or a professional. You can find the best scuba diving in Bali that is safe so that divers are protected. Underwater Bali is the best home and eating place for species such as sunfish and manta rays. If you love the sea, you must take care of it. These are tips that you should know before doing Bali scuba diving. There are many activities to preserve underwater. There are even many local and foreign companies that participate in conducting beach cleaning from garbage. This is your initial base to explore the underwater Bali or anywhere. 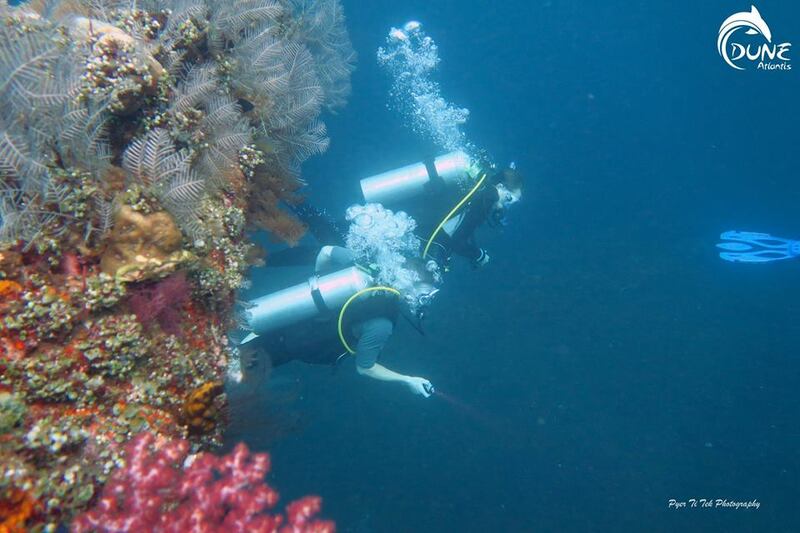 When you love and are able to preserve underwater, then scuba diving Bali will be more fun. Don’t be tempted by cheap dive promotions. There are times when people think of taking a cheap dive package. After enjoying diving, then proceed to the best dive center. This is wrong! Everything must be done and begins with the best. If you want scuba diving Bali to be successful, look for a trusted and best dive center. Diving is expensive. When deciding to become a beginner diver, the risk you have to face, including the cost of scuba diving Bali. These are important tips for all divers, both beginners, and professionals. The fact is that even professional divers need lots of diving sessions to practice their diving skills. All need instructors to assist and train divers. Taking the package is for beginners or professionals, ask what you don’t understand. Scuba diving Bali training is your chance to learn all the things related to your diving later.